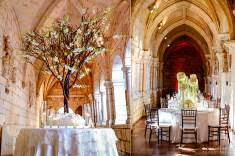 PLANNING AN EVENT CAN BE FUN AND EXCITING, "LEAVE THE HARD WORK TO US"... WE EXCLUSIVELY DESIGN MENUS TO MEET YOUR CULINARY PREFERENCE AND PROVIDE AL YOUR EVENT'S NEEDS... WE CATER PARTIES AND EVENTS FROM 2 TO 1500 PEOPLE... "SO YOU CAN BE A GUEST AT YOUR OWN AFFAIR"
Good afternoon to both! Thanks again for another great event. The food was delicious and the service was fantastic. I look forward to working with you in the future. It was a pleasure meeting you and your team. We received great feedback from our guests about your food and service. 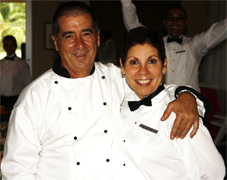 Thank you for your professionalism and you delicious food! 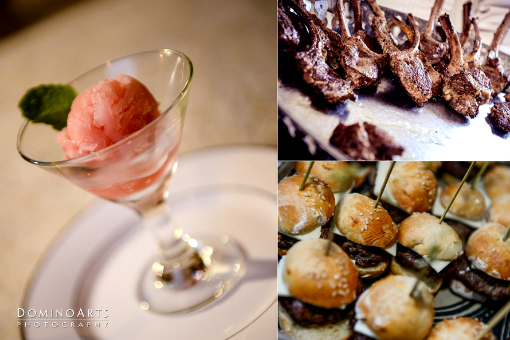 Watermelon Palate Cleanser Sorbet, French Cut Lamb Pops Served with a Grainy Mustard and Mini Cheese Burger Sliders. FOOD BY CHEF LARS PHILOSOPHY. 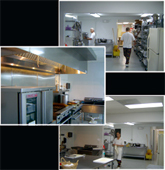 "Our mission is to provide freshly prepared, highest quality food combined with unparalleled service. 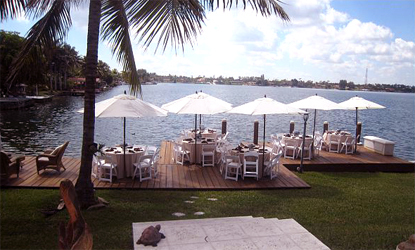 With our VIP professional management and fast response time we provide the finest food service available. 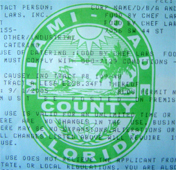 FOOD BY CHEF LARS, Inc. OF MIAMI. 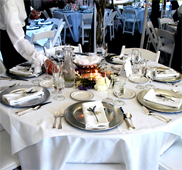 has created a unique niche in the food VIP party service industry. We have the food experience and systems of large companies combined with the excellent service that only a small, local company can provide". Catering prices depending on number of dishes chosen, size of the party, particular ingredients involved but our quality remain the same for any catering event. 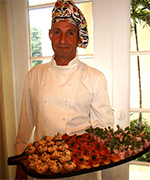 Chef Lars has 25 Years catering international experience for your wedding and important events in Miami. 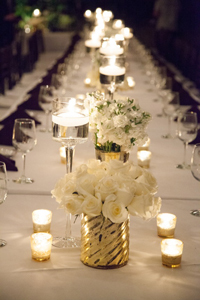 Our service include rental of complete catering accesories from spoons to tables and Deluxe Floral Arrangements. 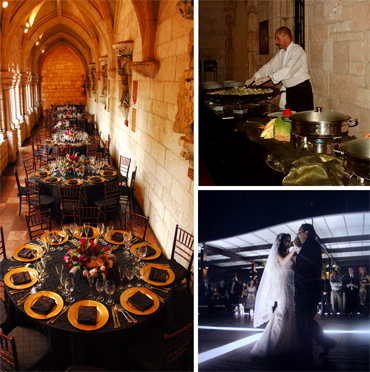 Food By Chef Lars' team has twenty five years experience in private and corporate catering. 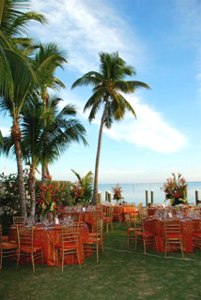 We serve Miami, Fort Lauderdale, Coral Gables, Hollywood, Miami Beach, Aventura,.. 2 to 1500 people with deluxe Miami catering services. 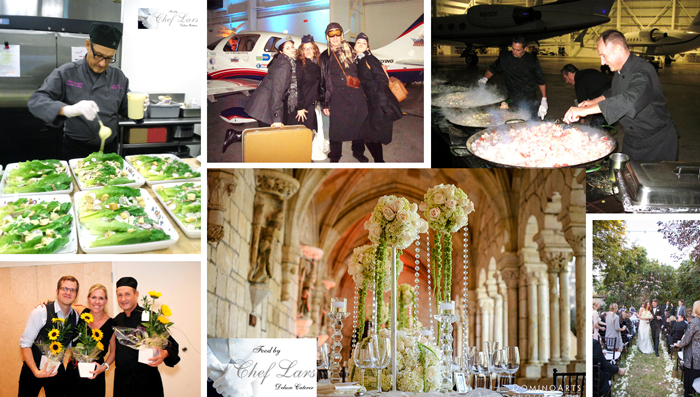 Chef Lars offers deluxe services Inside and Outside events. 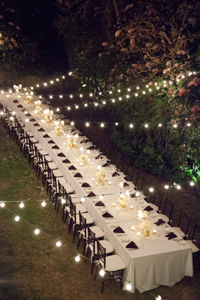 Lars & our Catering team will exquisitely service a small private dinner to a large corporate party. 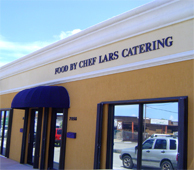 Catering and Food by Chef Lars serves the Miami Area including Coral Gables, Pinecrest, Kendall, North Miami Beach, Miami Beach, Aventura, West Miami, South Miami, Hollywood, Fort Lauderdale, Coconut Grove, Broward, in Florida... the keys and South Florida. 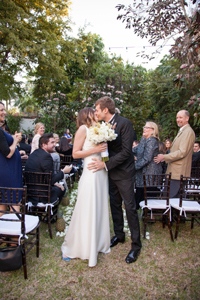 As each client’s requirements are different, we price these services separately ensuring greater flexibility of costs.